The guys at Gmail are rolling out a new update that brings the app’s version to 8.2.25. From the outside, there aren’t any significant changes we’ve noted from the update, but thanks to an APK teardown, we have found hints to a couple of new features that Google might be working on for the future. In the upcoming update to Gmail v8.2.25, we may soon see a feature known as Nudge and another that has to do with conversation tips, both of which are highlighted below. 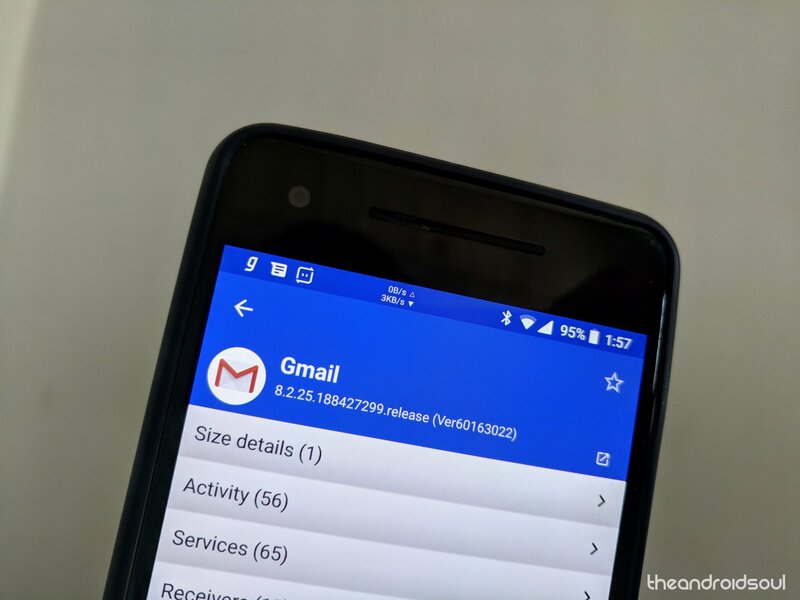 Disclaimer: Before we dive deep into the latest Gmail APK teardown, you should know that this is based on information or rather evidence found in the APK. Given that it’s not part of the official changelog, we cannot guarantee that everything we find will materialize at some point. If anything, this is purely based on speculation and educated guesses. It’s possible that the features below are not yet live or if live, only a small section of the millions who use Gmail have access to them. With that out of the way, here’s what we found in our Gmail 8.2.25 APK teardown. It looks like the upcoming Gmail update will add a feature or section known as Nudge for suggesting the emails you need to reply or make follow-ups to. With Nudge, Gmail users will now see all the emails they haven’t yet responded to appearing at the top of other emails. At the moment, emails are arranged based on the time they came in. Furthermore, this feature will suggest sent emails that you need to follow up, which will also appear at the top of your inbox. Here’s the code. While Gmail’s maker, Google, is the best when it comes to notifications, the upcoming Gmail 8.2.25 is set to get even better. 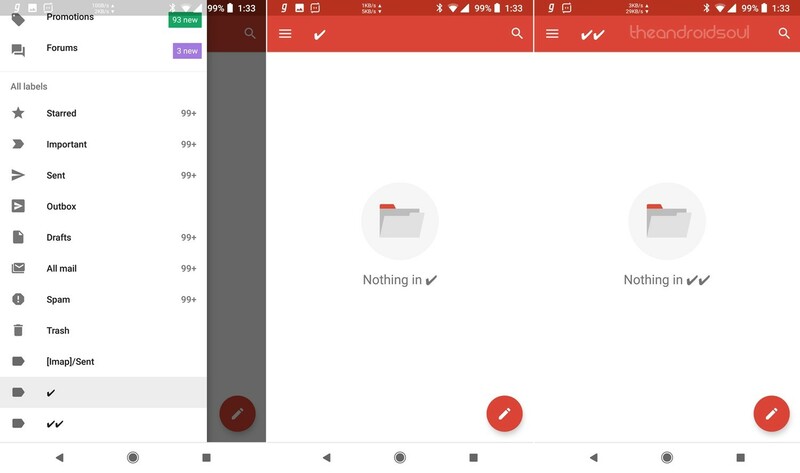 As per the new text, the Gmail app will be able to deliver your notifications as emails arrive, but of course, this will require that the app keeps on running in the background. Thus, you will also have to give the app permission to deliver these notifications as they arrive. Check out the image right below.